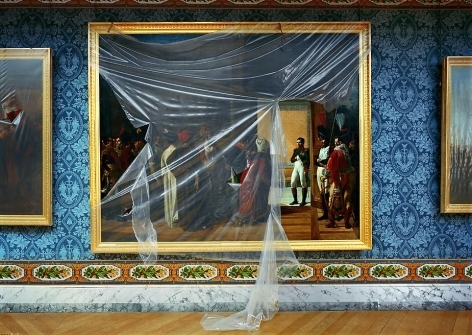 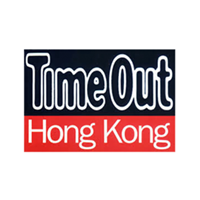 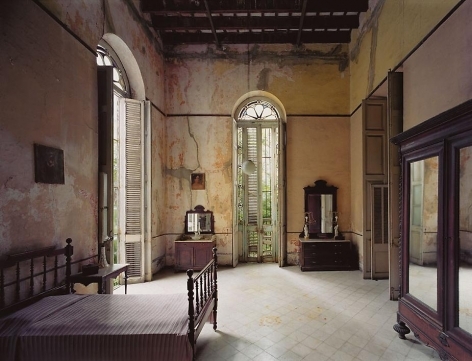 Award-winning photographer Robert Polidori recently showed his powerful images of the interiors of rooms as altered by the passages of time in Hong Kong for the first time. 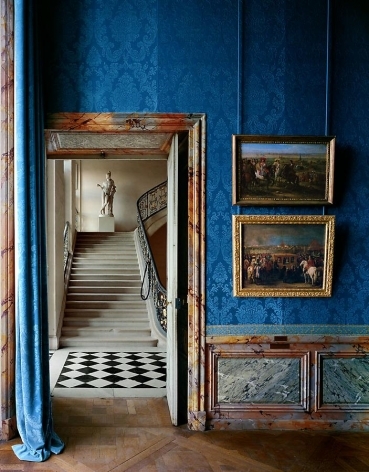 Robert Polidori takes extraordinarily beautiful photographs of interiors that are not, nessarily, beautiful. 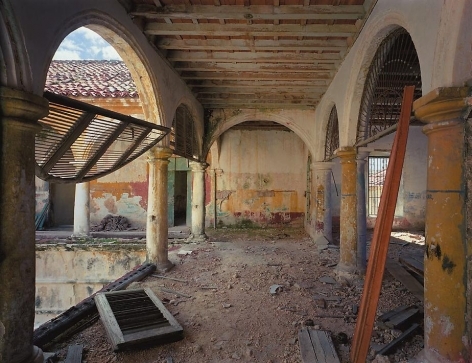 His images aren't about architecture - what he's interested in is how people take buildings and transform them into habitats. 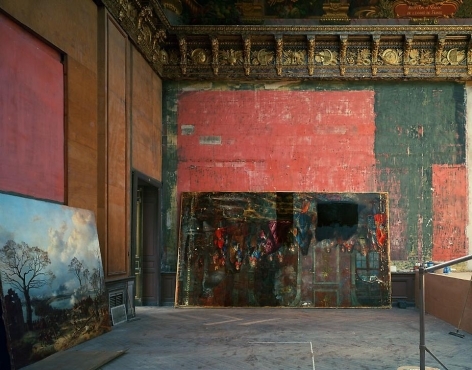 Internationally renowned for his large-scale photography of ruins and deserted spaces, Robert Polidori likes to recall his defining influence: Frances Yates' The Art of memory, which he came across in 1971. 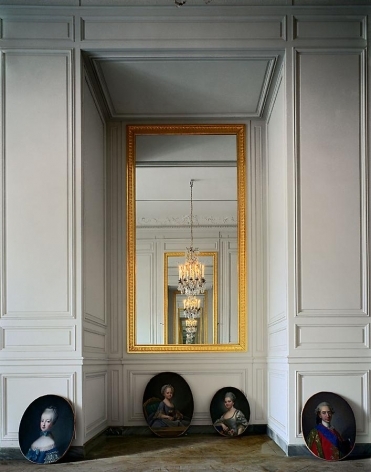 Why wouldn’t the walls have recorded and layered, one on top of the other, all the emotional vibes of the rooms’ successive occupants and visitors? 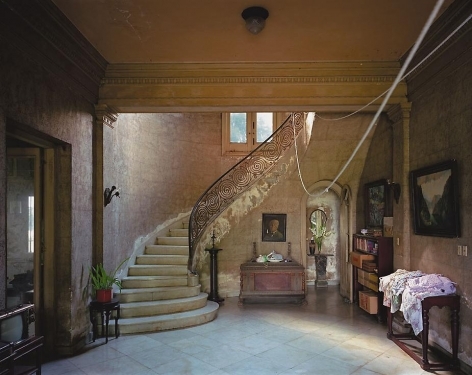 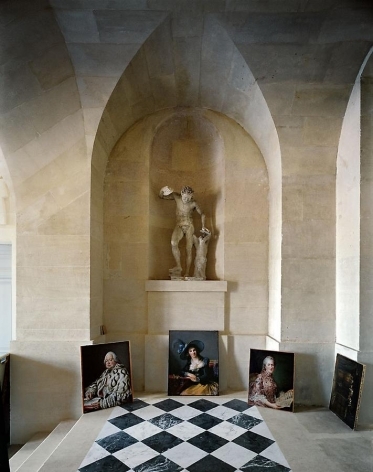 That is the question that has obsessed photographer Robert Polidori for over twenty years, and that makes his photographs of interiors and exteriors so moving and haunting, long after we have seen them. 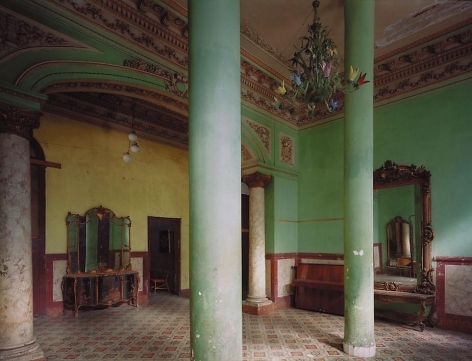 Canadian-born photographer Robert Polidori hasn’t taken a vacation in 25 years. 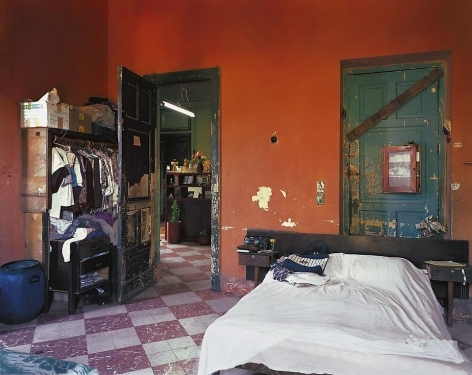 He’s been too busy carting his large-format camera around the world to document the aftermath of events like the Chernobyl nuclear disaster, Hurricane Katrina and the Lebanese Civil War.